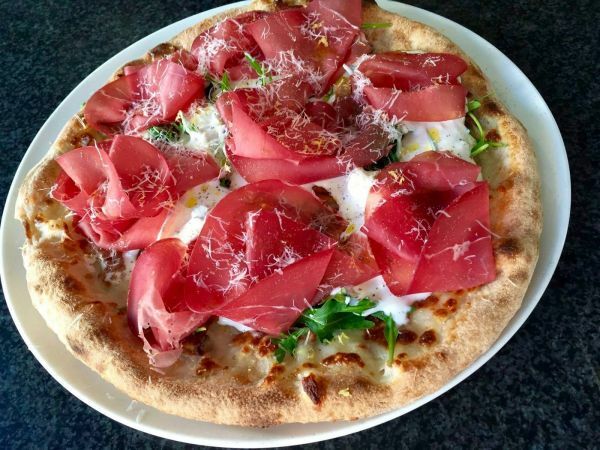 The gas/wood-fired (also called “Mix”) pizza oven 105 combines gas and wood combustion. It was designed by our technicians to make pizza makers decide the most suitable cooking method. 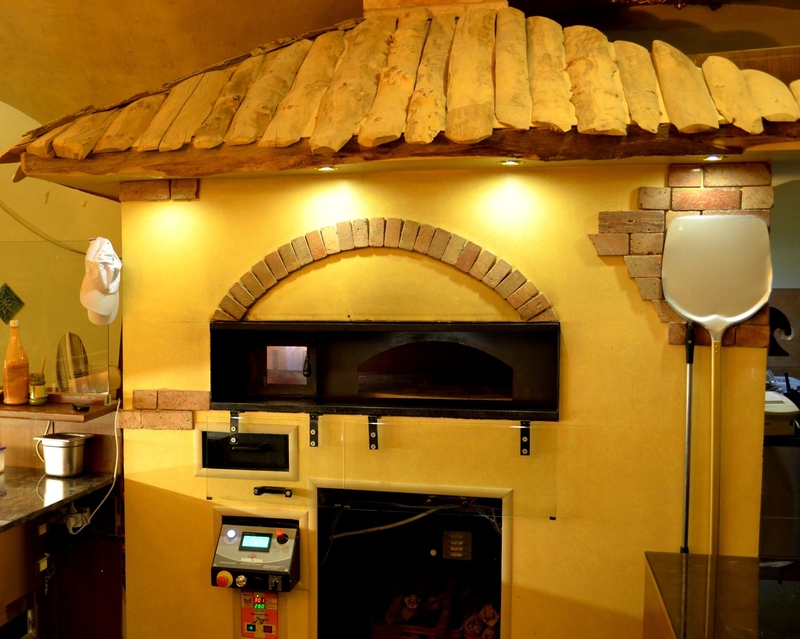 The combination of wood and gas ensures great flexibility and comfort and it facilitates the work in pizzerias. The gas/wood-fired pizza oven 105 is the smallest Kuma “Mix” oven and it is perfect for pizzerias, bars, big and local restaurants that offer pizza too. Once you have chosen your favourite combustion type, the oven ensures uniformly cooked pizzas thanks to the rotating cooking floor and it lets the pizzerias reduce the pizza maker’s costs to zero as in this case no human intervention is needed to move pizzas inside the oven. 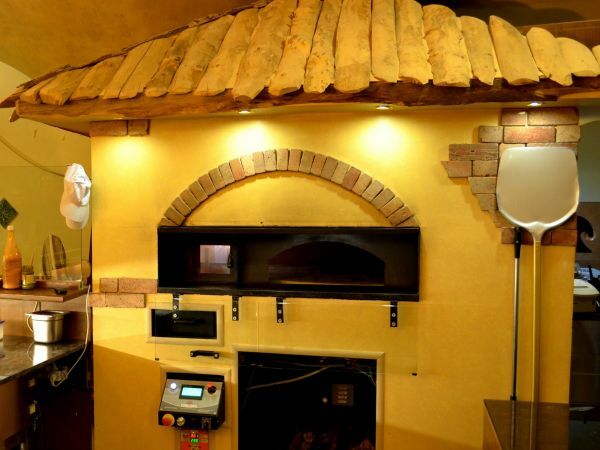 Like all other models, the gas/wood-fired pizza oven 105 is equipped with a technological control panel patented by the company itself, which ensures many procedural advantages. The oven, characterised by a housed power resistor and an optional gas burner under the cooking floor, can have the firebox either on the right or on the left.